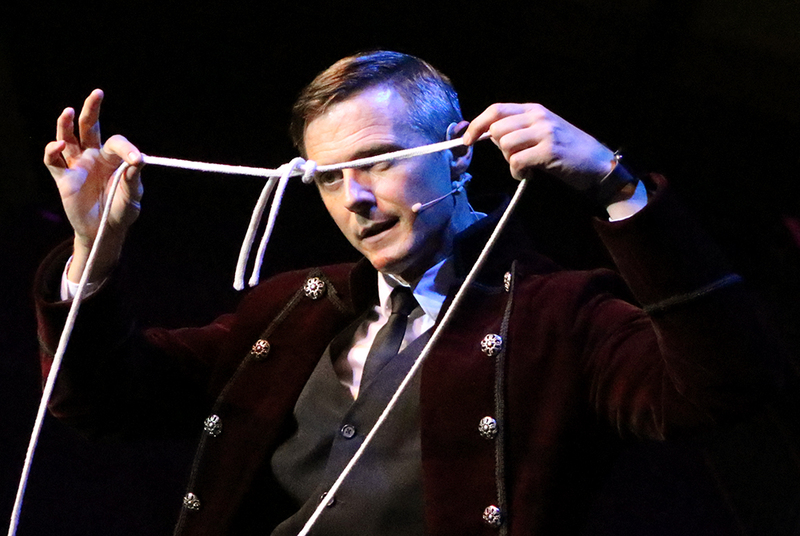 If you're curious about what's been happening this week at Silver Dollar City, White Water and the Showboat Branson Belle, the latest batch of photos tell the story. Take a look! 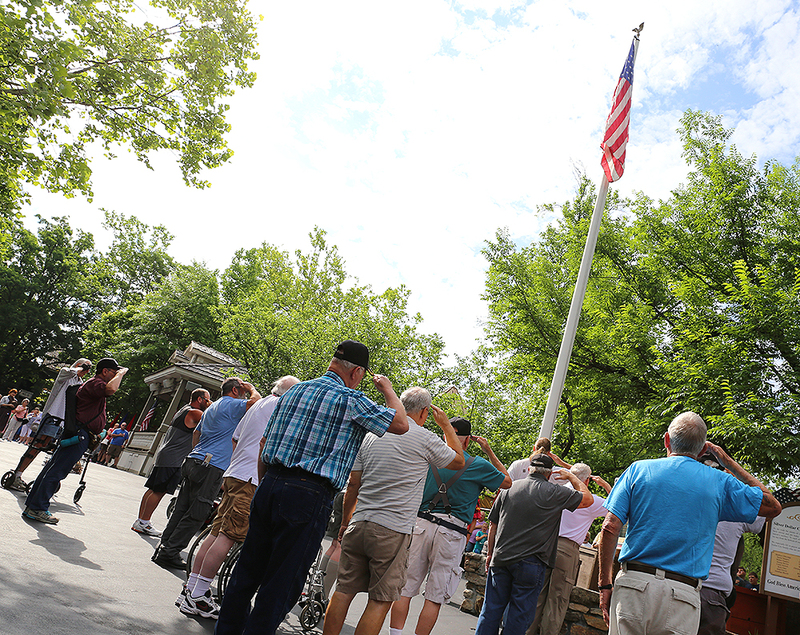 Veterans salute the American flag during the performance of the national anthem, part of the daily Opening Ceremony on the Silver Dollar City Square. 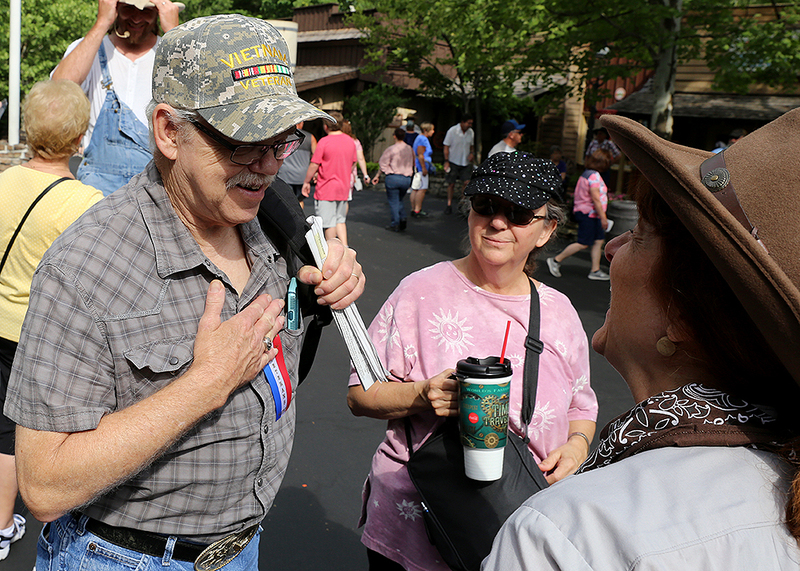 A member of the Street Troupe presents the American flag to a veteran prior to the flag raising on the Silver Dollar City square. 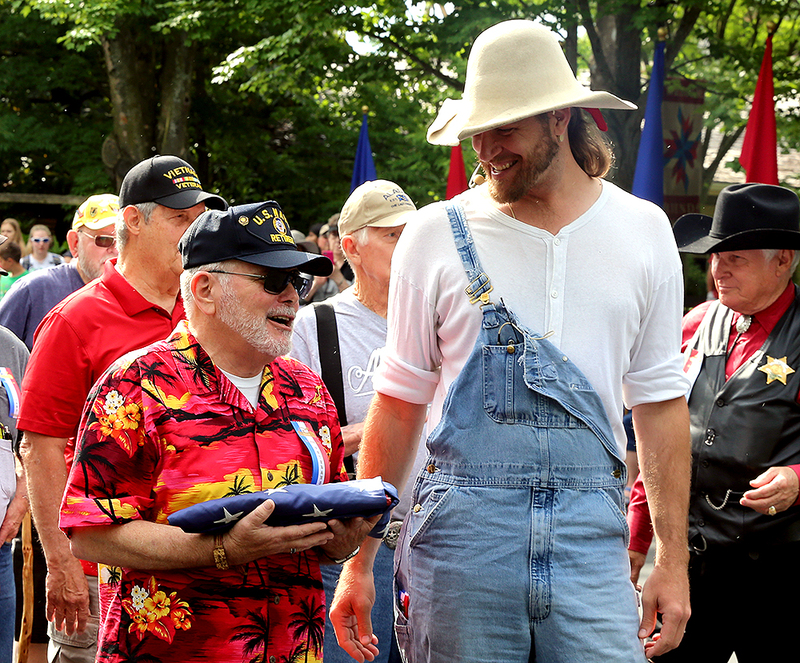 ‍A Vietnam War veteran shares a moment with the member of the Street Troupe after she thanked him for his service. 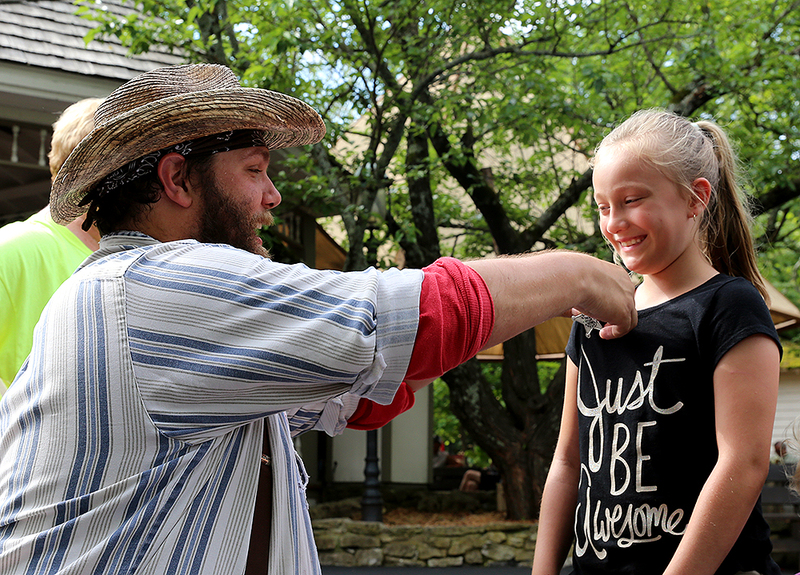 ‍A member of the Street Troupe pins a deputy badge on the shirt of an excited young guest. 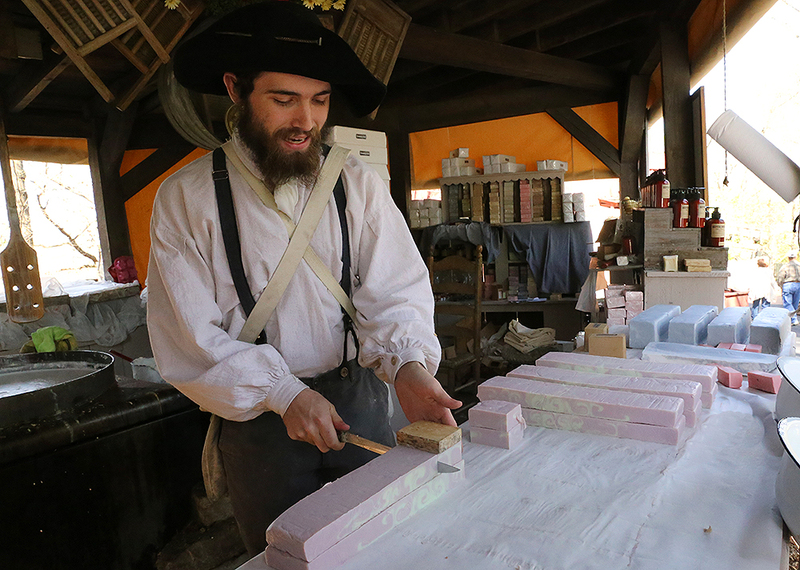 ‍A craftsman demonstrates the art of soapmaking at Granny's Lye Soap. 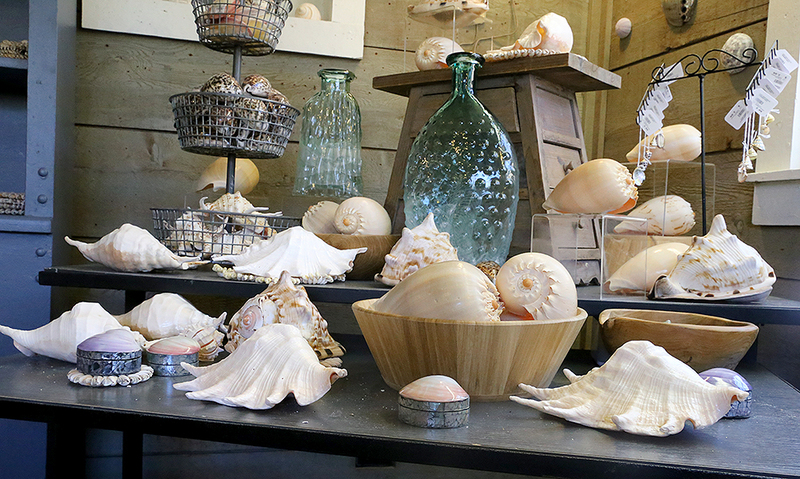 ‍A wide selection of seashells is available for purchase in the expanded Pearl Shack, located in the Riverfront area. White Water is all ready for summer fun to start this weekend! 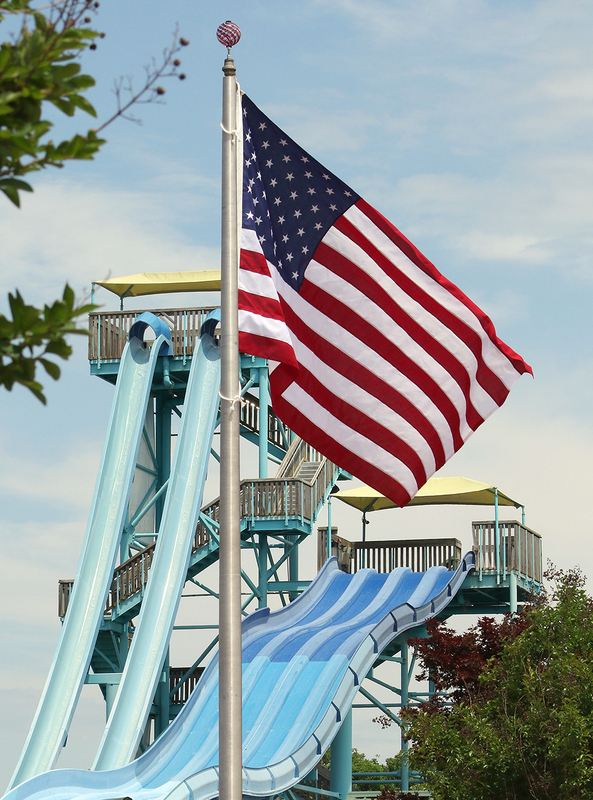 ‍White Water has installed a new flagpole this season, with a glass topper hand-blown by Silver Dollar City craftsmen. The flagpole will be the centerpiece of a brand new daily opening ceremony, set to begin 15 minutes prior to park opening every day. 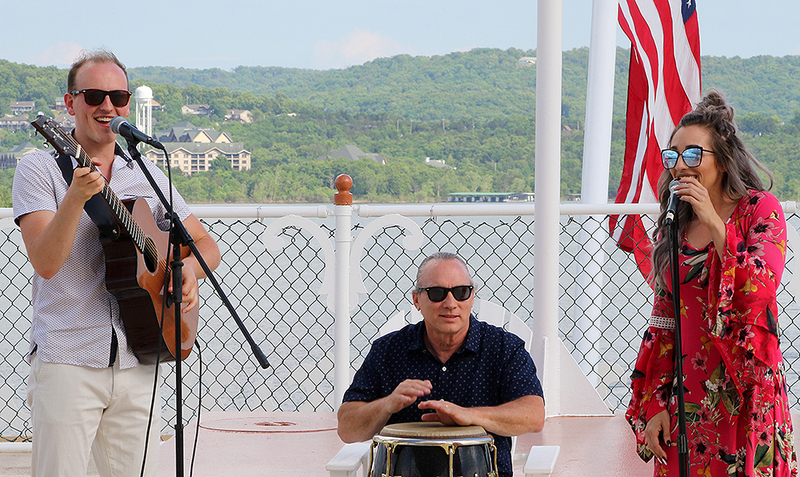 ‍The Showboat singers perform on the top deck before the show begins. 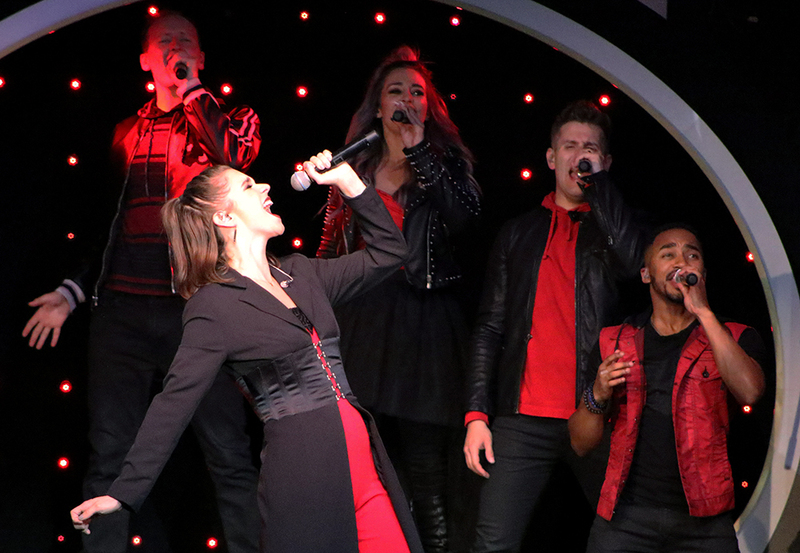 Singer Aubrey Reece belts out a high note during her performance of the Pat Benatar classic "Hit Me With Your Best Shot" as the cast provides backup vocals. 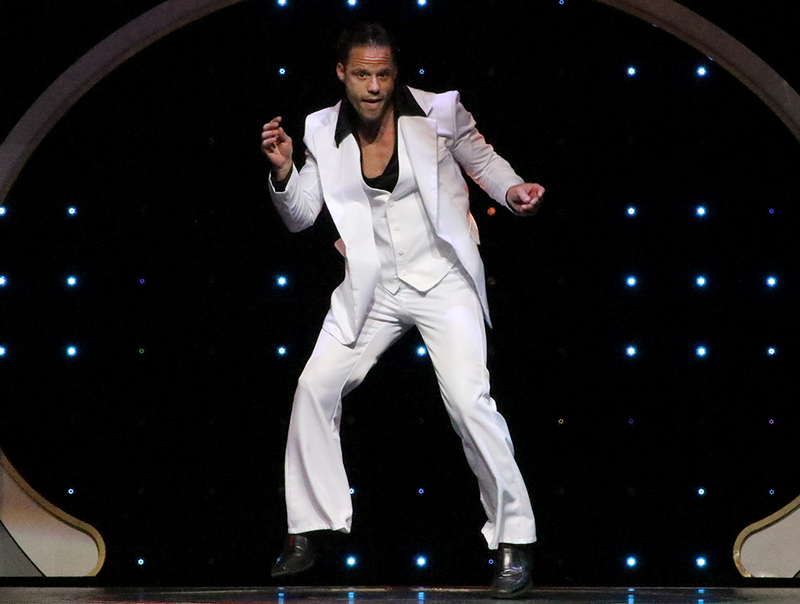 ‍A dancer performs the classic Bee Gees hit "Stayin' Alive" during the Showboat Branson Belle's 10-minute salute to America's Favorite Movie Soundtrack hits. ‍A dancer blows one of her fellow cast members a kiss as part of the act. Start planning your next visit to Silver Dollar City, White Water or cruise aboard the Showboat Branson Belle and join the fun!